Kenya Airways has announced plans to launch flights from Rome to Nairobi and from Geneva to Nairobi on its Boeing 787 Dreamliner four times a week starting in June this year. “The addition of flights from Rome and Geneva will be welcomed by both our leisure and business customers travelling to Kenya for tourism and business. Kenya is a melting pot of diverse cultures with an endless array of activities and destinations. The route opens huge opportunities for several industries such as hotels and tourism players in Kenya to grow their businesses. Geneva hosts the highest number of international organizations in the world such as the United Nation (UN), making it a global hub for diplomacy. It is a perfect complement to Nairobi which is also Africa’s hub for UN among other international agencies.,” said Kenya Airways Group MD and CEO Sebastian Mikosz. 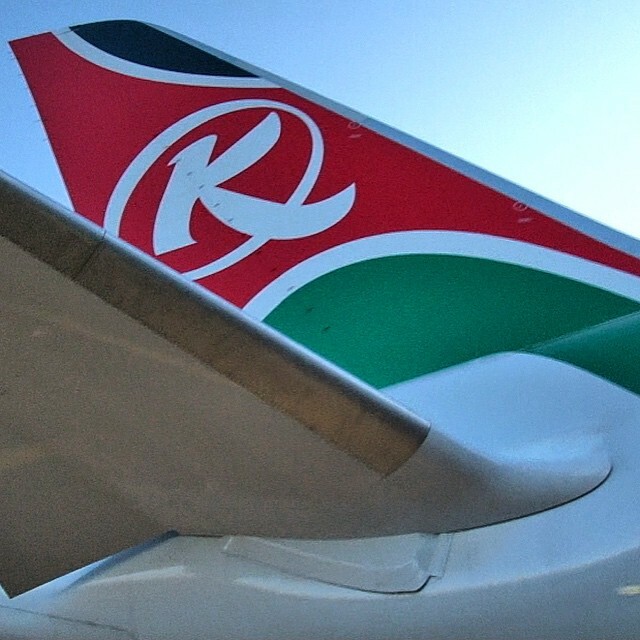 Kenya Airways previously operated from Rome and with the resumption of flights plus the addition of Geneva, this will bring the destinations Kenya Airways serves in Europe to 5 and 55 worldwide. With this route, Kenya Airways will offer excellent connections from these two cities to its 43 destinations in Africa for business, diplomatic missions, and tourism.